Many different types of chemicals can be found throughout the mining process, from naturally occurring acids brought up with ore, to chemicals introduced during processing to break down minerals and control pH levels. To reduce wear and ensure reliability, the valves used to control these chemicals and tailings must be compatible with the chemical in question. This can be difficult in many processes because the exact nature and concentration of chemicals is often unknown. Metal body valves rely on alloy materials that are often exotic and very expensive. Plastics offer a low-cost alternative, but cannot withstand the wear of sand and rocks common in mining slurries. There are also seals, gaskets and packing to consider. These materials must be compatible as well, and are the most common site for leaks. Caustic acids can also react with metals, shortening the life of components such as butterflies, plugs and gates. 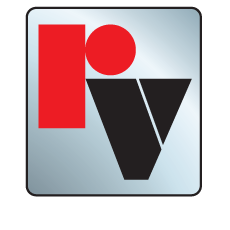 Red Valve Control Pinch Valves do not suffer from these problems because the process is completely isolated from the valve body by the full face-to-face pinch sleeve. This flexible yet rugged fabric-reinforced elastomer sleeve is the only wetted part of the valve, eliminating the need for expensive metal alloys. 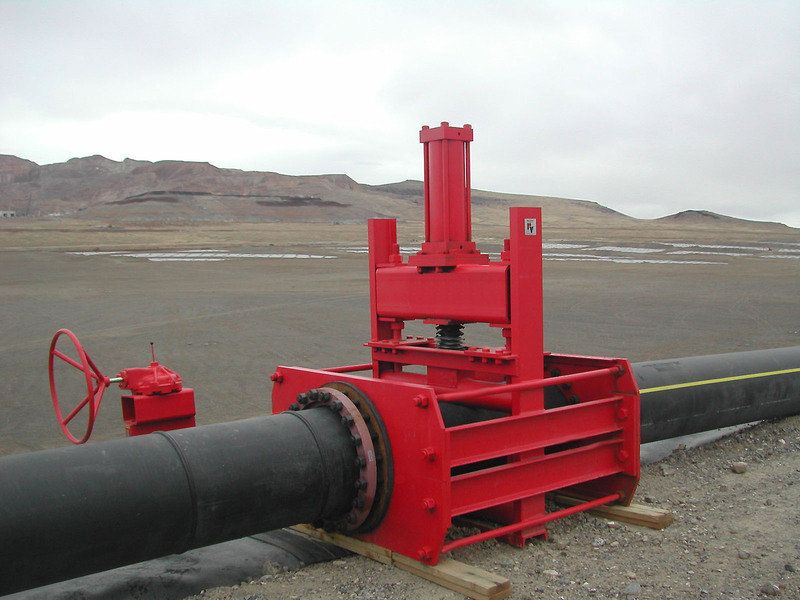 The sleeve is also full-ported, allowing maximum flow with no obstructions. When throttled, the sleeve maintains a streamlined flow path, with no obstructions or changes in the direction of flow.